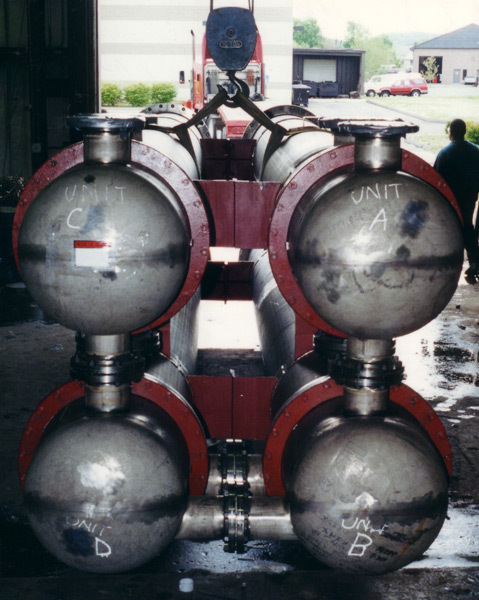 Heat Exchangers & Replacement Heat Exchangers - J.F.D. Tube & Coil Products, Inc.
48 Hour, 5 Work Day, 10 Work Day! For over 20 years J.F.D. 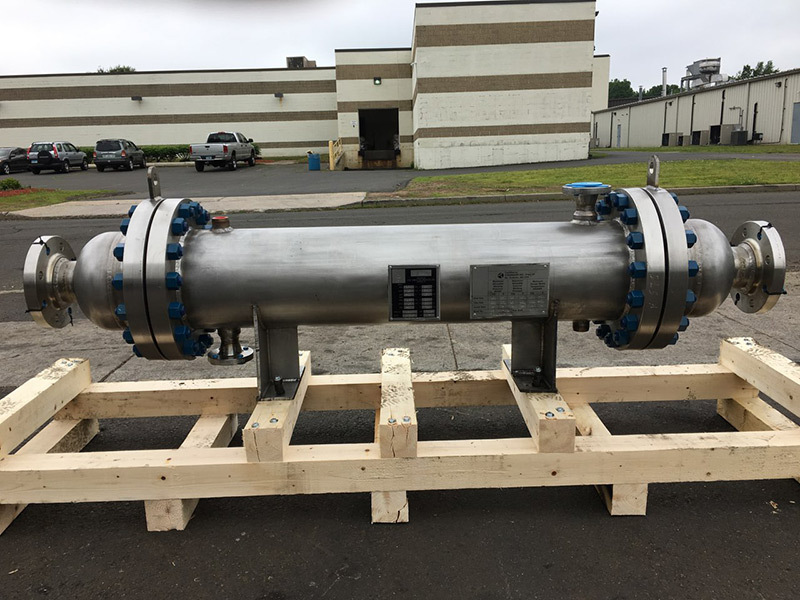 Tube & Coil Products, Inc. has been designing and fabricating new shell & tube heat exchangers, as well as direct replacement and duplicate heat exchangers. J.F.D. 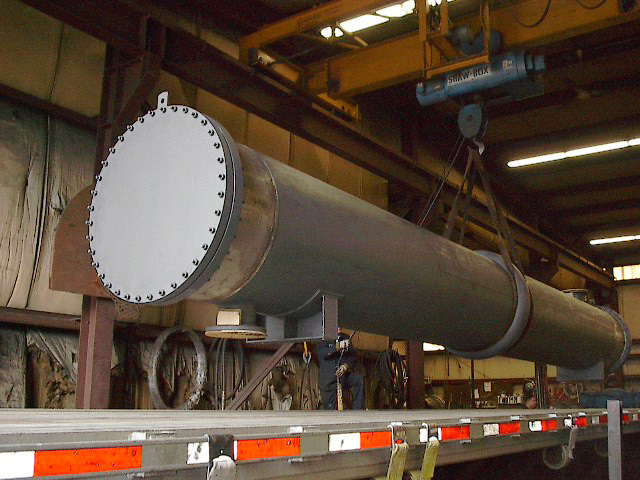 designs and builds all its Heat Exchangers to ASME Section VIII, Division 1 requirements, as well as per TEMA B, C, & R standards. J.F.D. 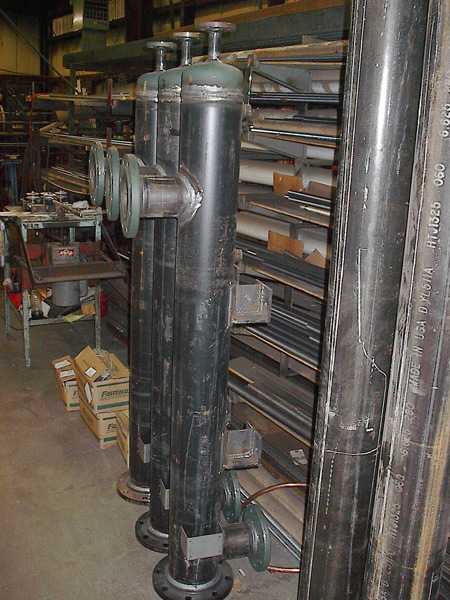 does all fabrication in house so you get the quality performance you expect in your application. 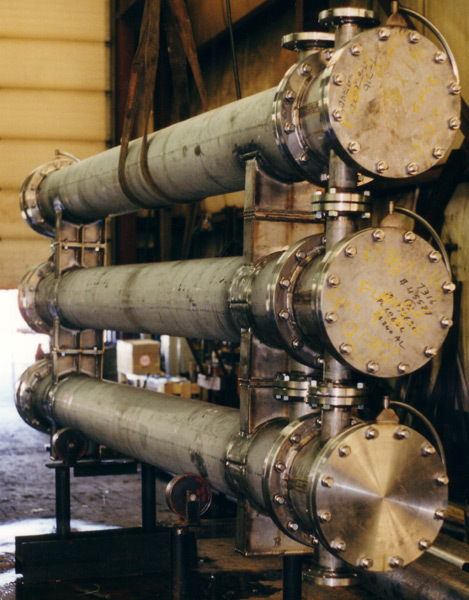 Our experience has helped customers solve difficult fluid flow, heat transfer, and corrosion problems with sophisticated material selection and creative fabrication designs. 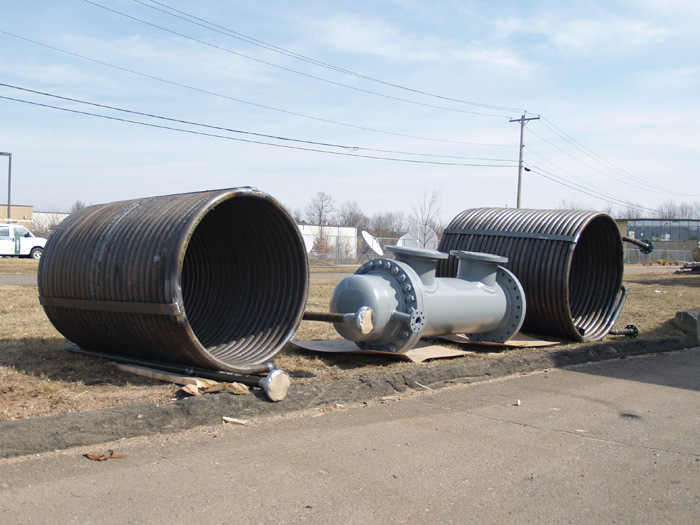 Contact us today to inquire about replacing your chiller barrel. 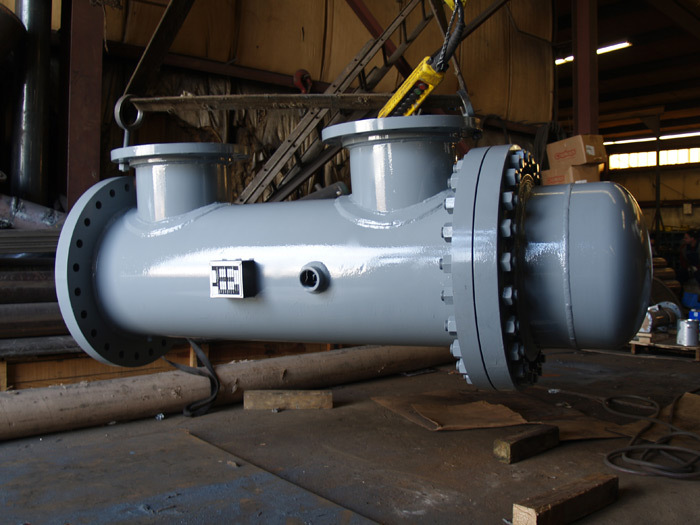 Forward the model / part number of your existing exchanger, and JFD can cross reference. J.F.D. 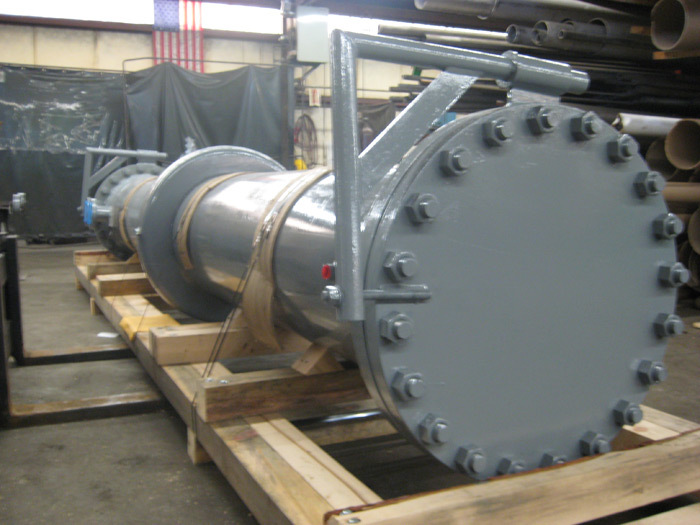 standard heat exchangers ship 5-6 weeks after receipt of purchase order and final drawing approval. 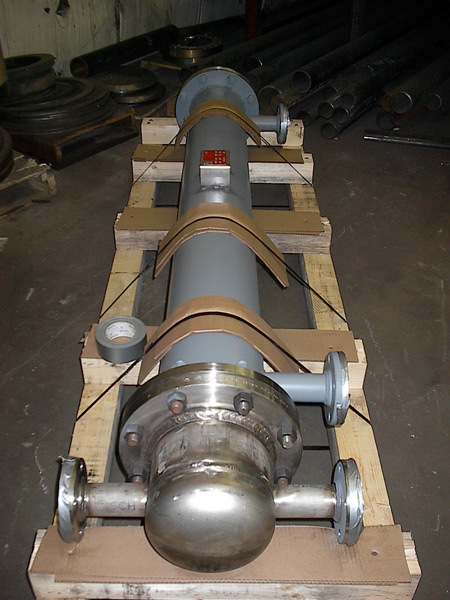 RUSH / EMERGENCY SHIPMENTS AVAILABLE for new heat exchangers and retube / repair orders. 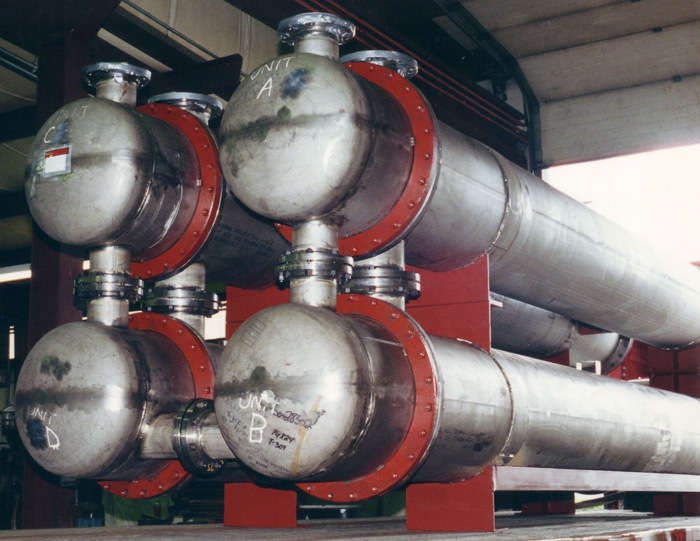 How to Measure a Heat Exchanger? 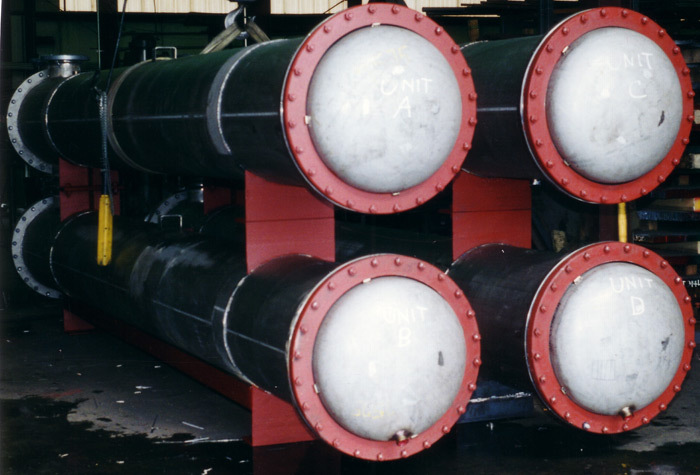 Check out our online/printable heat exchanger dimension sheet! J.F.D. 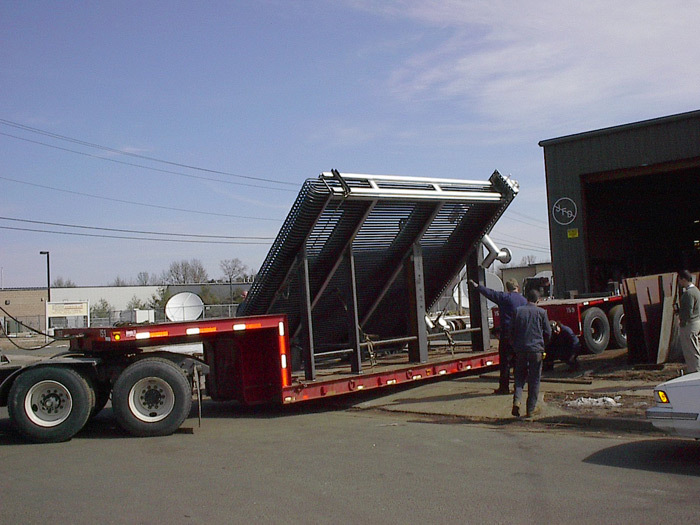 's engineering and sales staff will assist you with designing and sizing new units, We can fabricate to your specifications (capabilities), cross-referencing your current make & model or taking on-site measurements (in the Tri-State and New England areas). 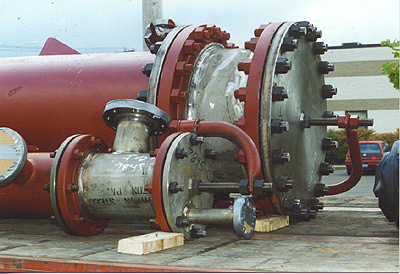 If you are unsure if you need a new unit or a repair, ship your existing heat exchanger to J.F.D. for a diagnosis. We will advise you on your options and the costs. 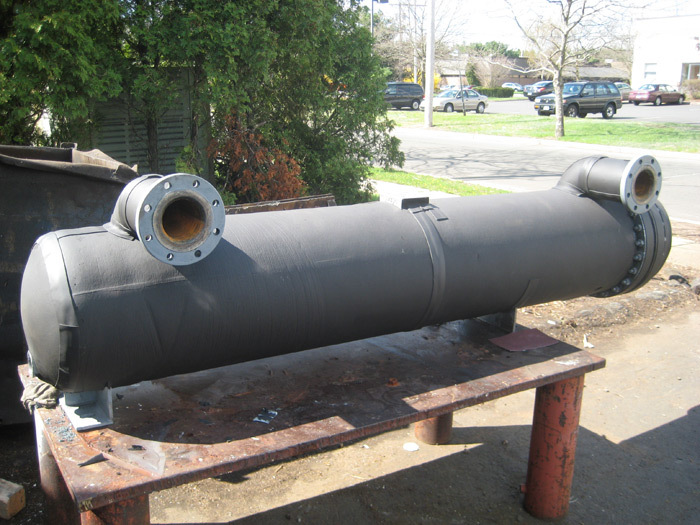 No order is necessary and most heat exchangers are diagnosed free of charge. 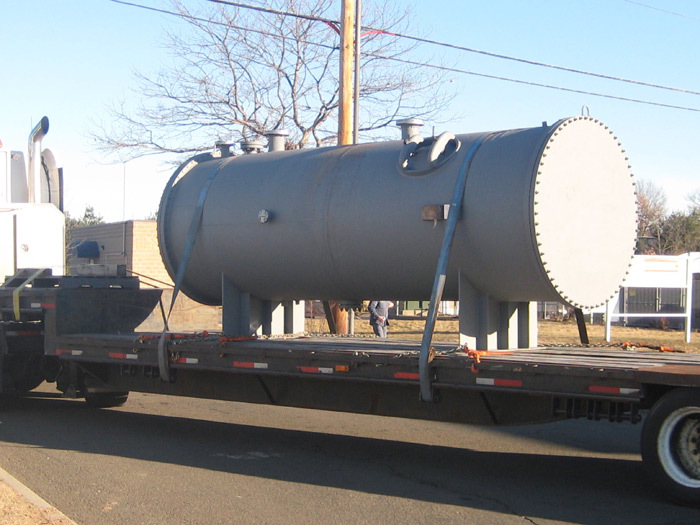 Freight and inspection fees may apply to certain heat exchangers. 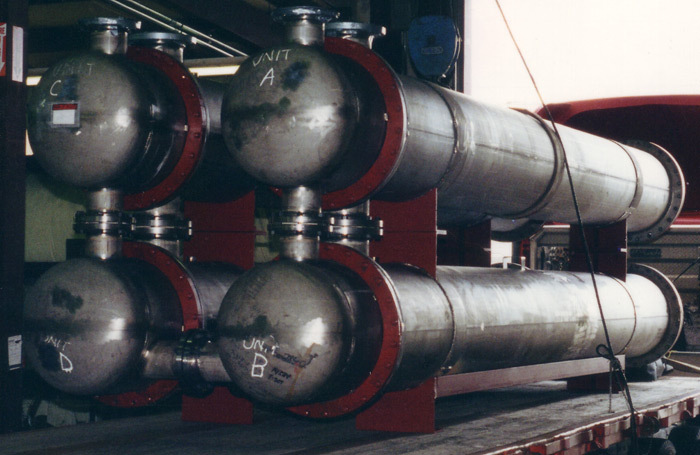 Contact us today to see if we can diagnose your heat exchanger free of charge.